Our Executive Director and Faith and Life team work both directly, and sometimes in partnership with other ministries, to foster coaching and or mentoring relationships with Pastors within our conference. These relationships vary in degree depending on the individuals involved, but play a direct role in helping to develop our leaders. 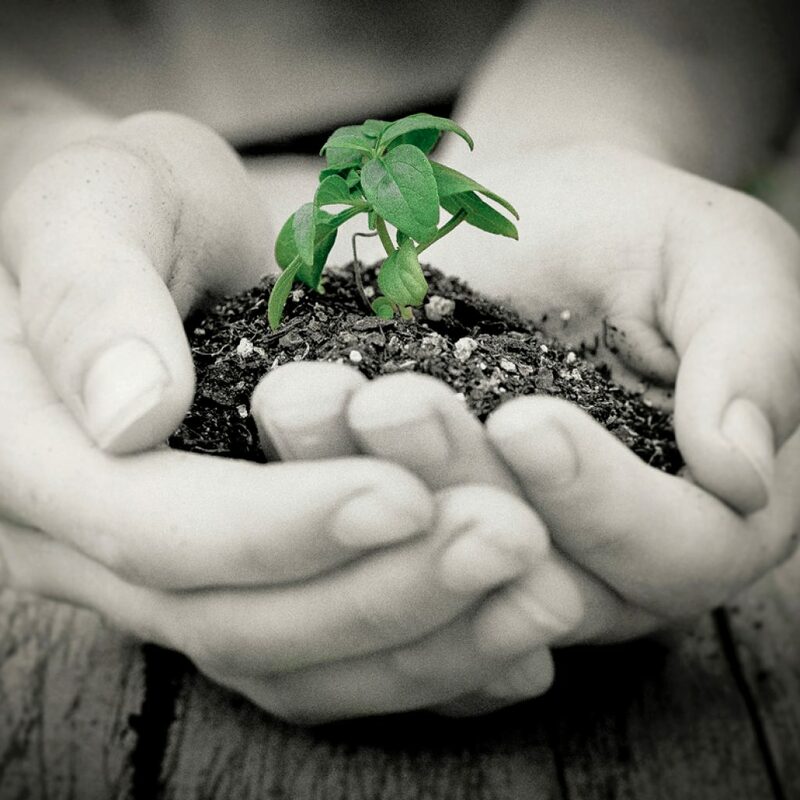 MB Seminary plays a prominent role in the nurturing and development of leaders, and disciples. 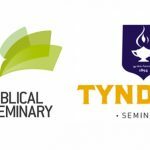 Recently a new partnership has been established with Tyndale University College & Seminary in Toronto. This serves our churches by bolstering a biblical foundation for its students, nurturing them in leadership, and preparation for a life of ministry and discipleship. The Faith and Life Team oversees, promotes, and facilitates the health of the Ontario MB Conference and it’s churches. This task is accomplished through nurturing churches and their leaders in a variety of ways, sustaining our confessional foundation, helping churches clarify and practice their unique calling, and facilitating the training of church leaders for the ministry. The ONMB Conference sees the value in investing in our future leaders. Leaders Collective is a value-added development track for young adults engaged in ministry within MB churches in Ontario.